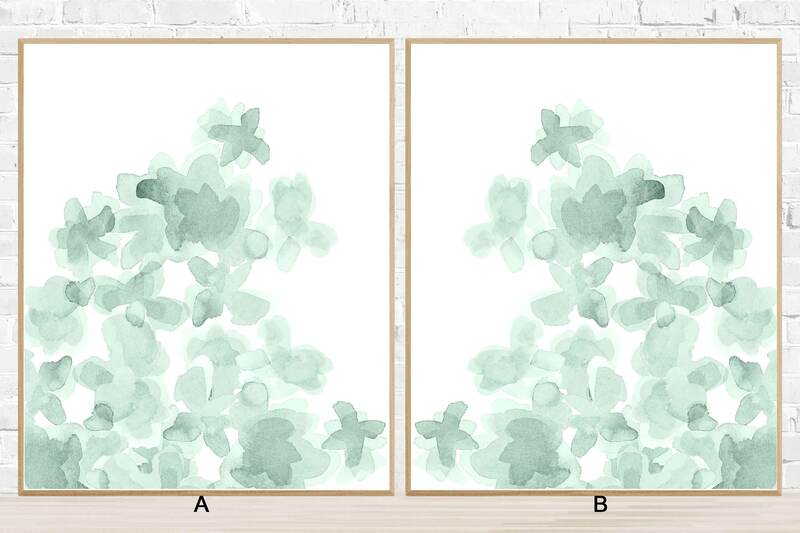 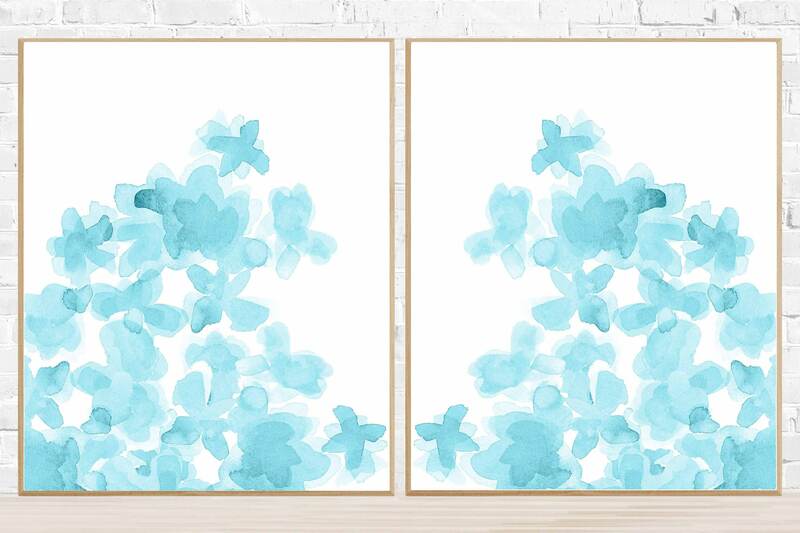 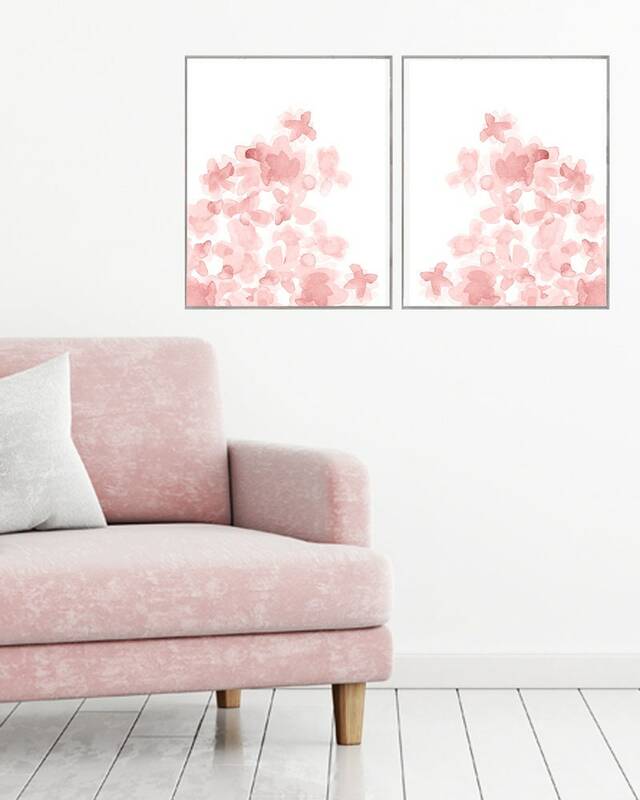 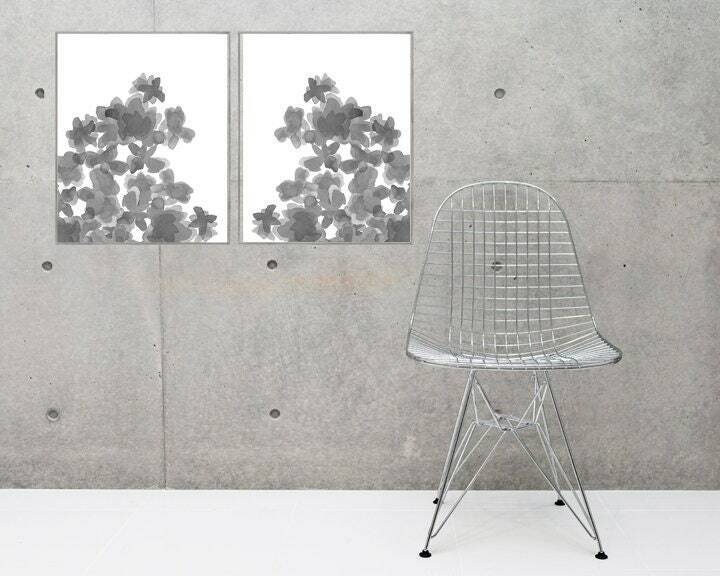 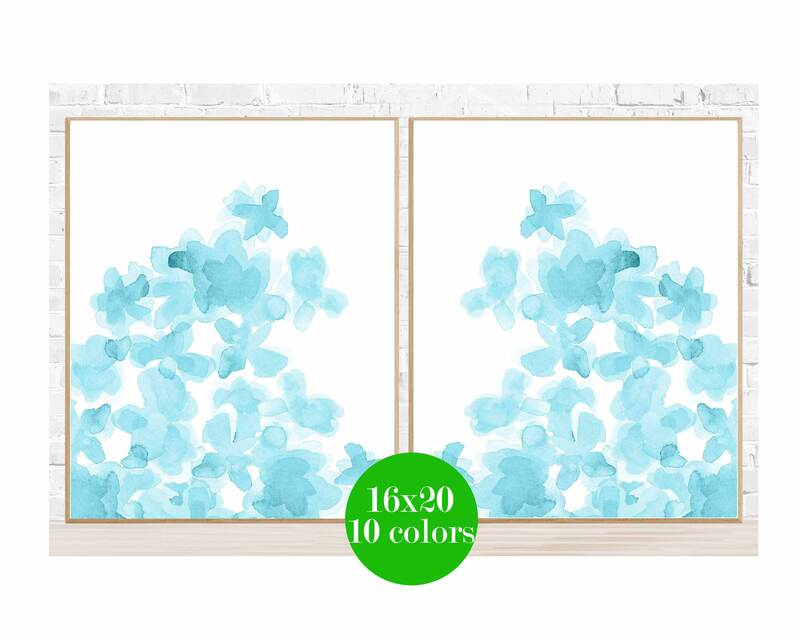 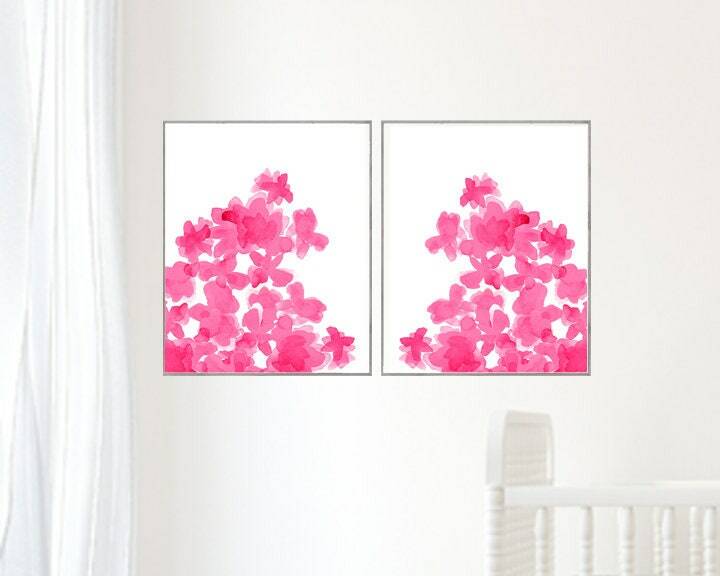 A sweet bundle of soft aqua flowers reaching for the sky... posters created from my original watercolor painting. 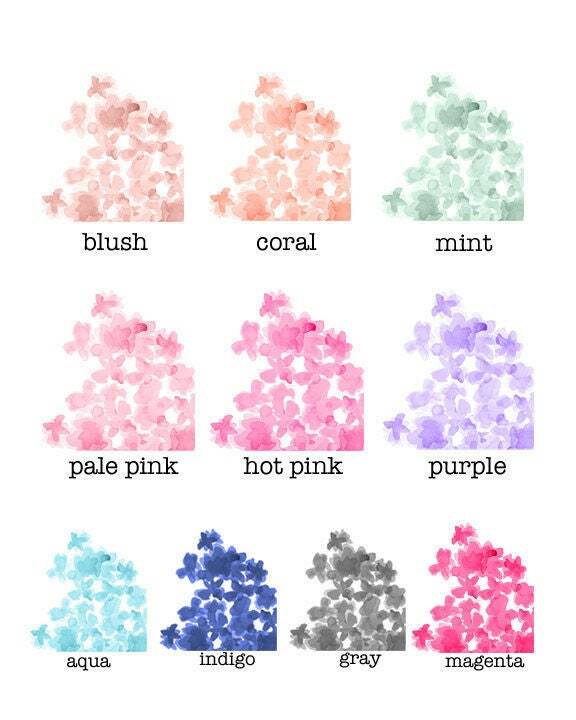 Available in 10 colors. 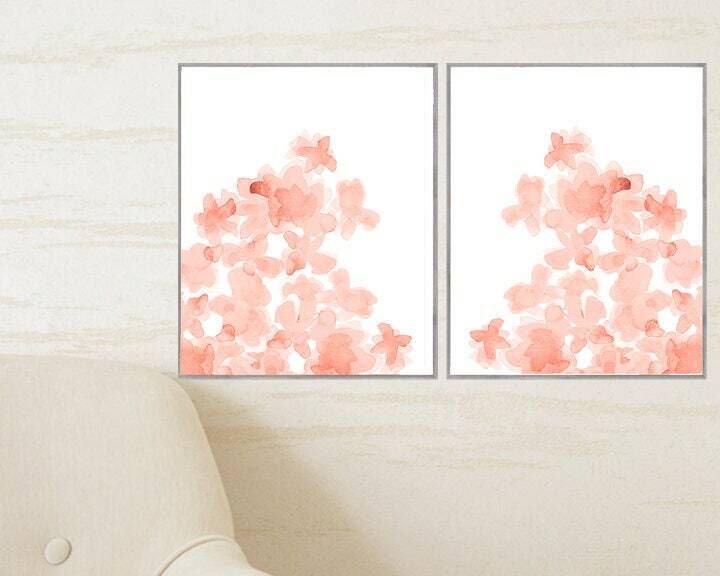 Set of 2 prints, or purchase indivdually.